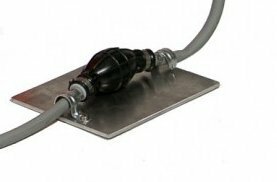 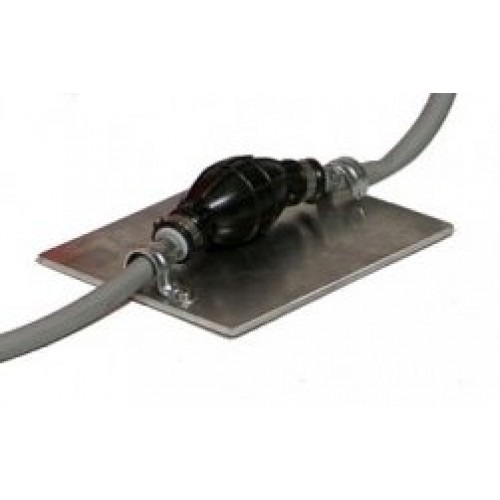 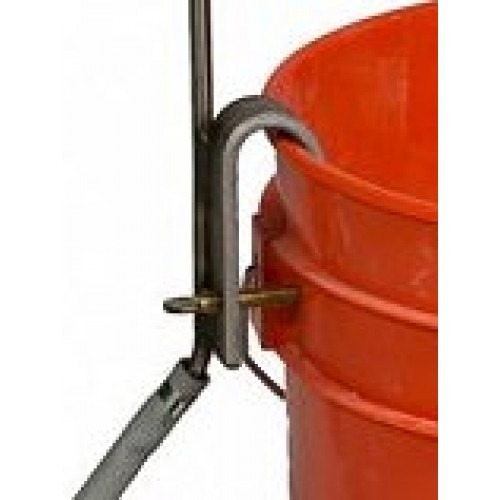 The Hand washer is made of stainless steel and clamps onto the side of a bucket of regular river water. 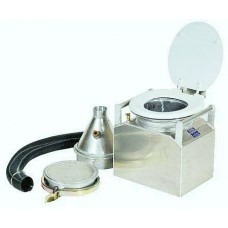 This product filters out the large sediment leaving you cool clean water to wash your hands in. 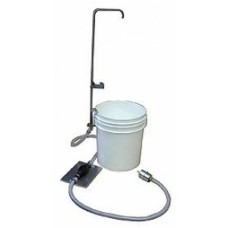 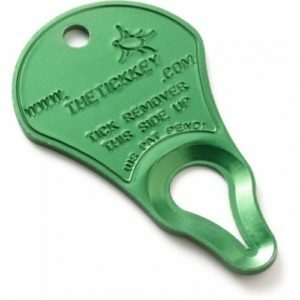 Step on the Wishy-Washy pump to wash and rinse your hands into a second buckets or hole. 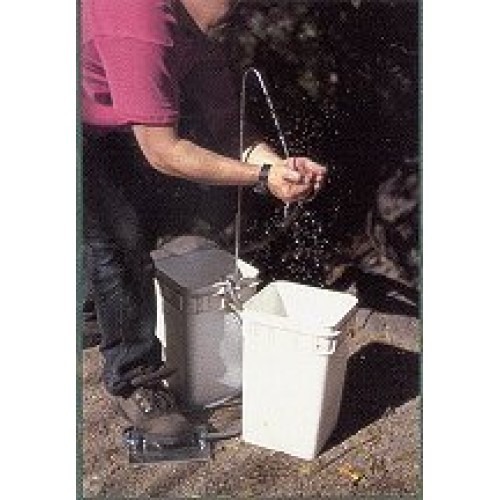 The Wishy-Washy Hand Washer comes in a canvas bag and weights only 4 pounds. 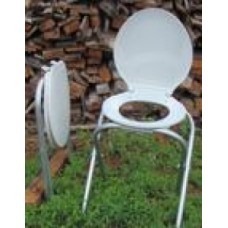 The tall size measures 7′ wide, 36″ long and 3″ thick. 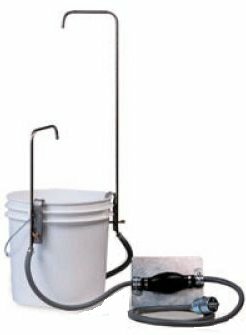 “Wishy Washy” hand washer from Partner Steel makes it easy, and you don’t have to wash in someone else’s dirty water or use soap in the river. 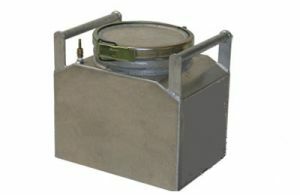 Stainless steel unit clamps to the side of a bucket, has a pre-filter to remove large sediment from the washing water. 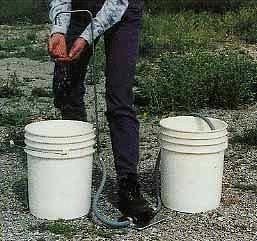 Step on the pump, which forces water out the spigot to wet your hands, soap up, and step again to rinse into a second bucket or directly into a sump.